Based in Melbourne, mtaCONSULT specialises in building design. We combine structural understanding and innovative architectural ideas to design buildings that possess solid configuration and structure. Steel design is important for producing a structure capable of resisting applied loads. This is because every part of a building is subject to the effects of outside forces, including gravity, wind, rain and temperature changes. At mtaCONSULT, we have years of experience in designing sustainable environments in a commercially focused world. We create buildings that operate on fewer resources and work in harmony with their surroundings and occupiers. Experience has taught us what works! 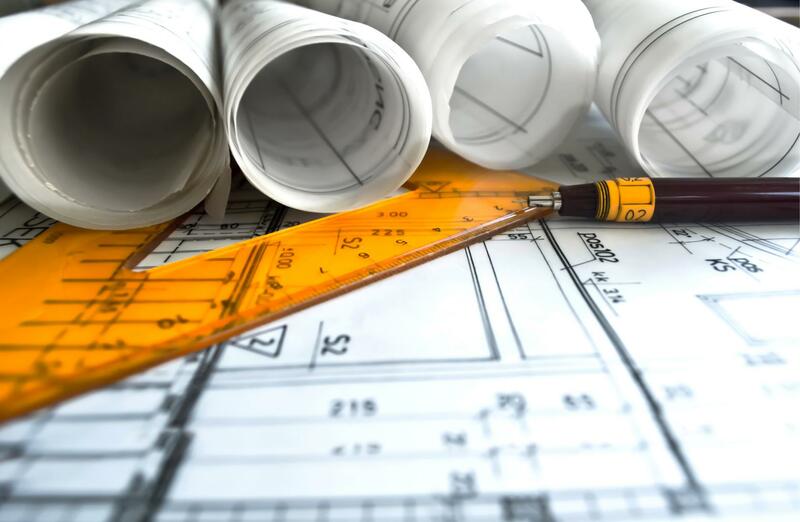 Whether you’re planning an underground car park or a landscaped area, a structural engineer is essential to putting a practical lens on your design ideas. We'll make sure your project meets the required standards of functionality and sustainability by addressing accessibility, aesthetics, safety and environmental sustainability. 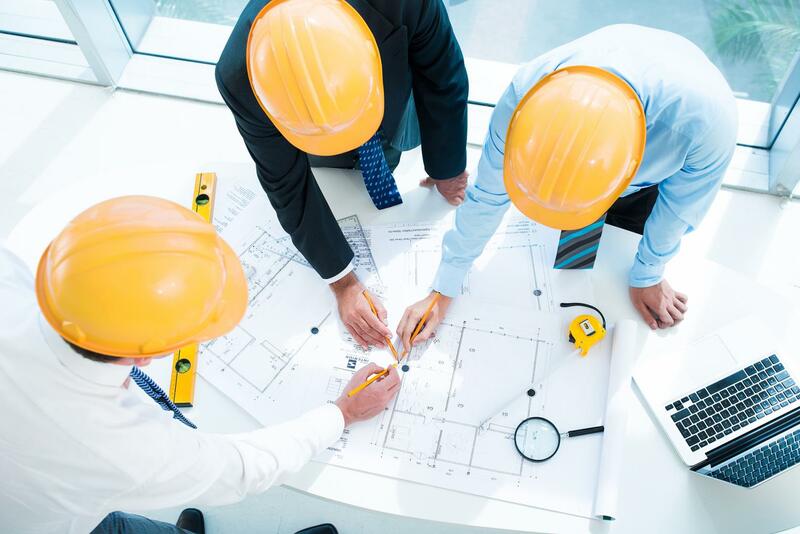 We also work closely with other professionals to provide innovative solutions to construction problems, including architects, building surveyors and product design engineers. We combine structural understanding and innovative architectural ideas to design buildings that possess stable configuration and structure.